Say goodbye to long videos that no one watches, and hello to Microsoft Hyperlapse. Microsoft Hyperlapse is a new technology that creates smooth and stabilized timelapses from shaky first-person videos. Want to show your friends what you saw on that 12-mile hike you took last weekend, or let them experience how it felt to fly down the mountain on your recent ski trip? With Microsoft Hyperlapse, you can time lapse those experiences, distilling them into easily consumable, enjoyable experiences. 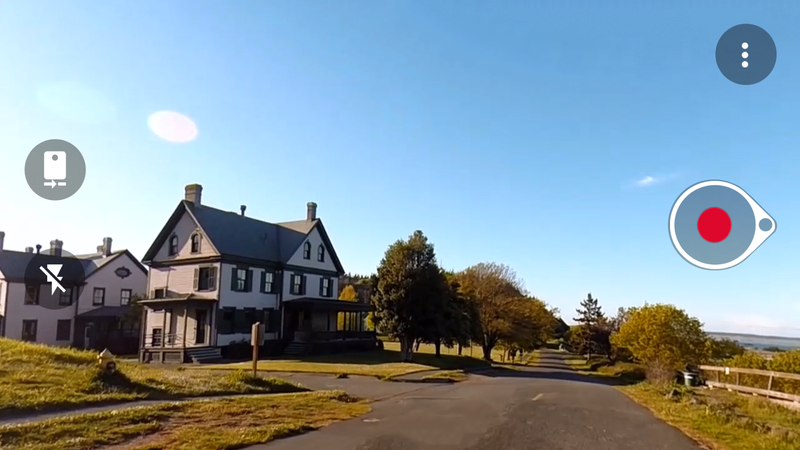 • Instant gratification: Capture the video, see the hyperlapse. It’s that simple. 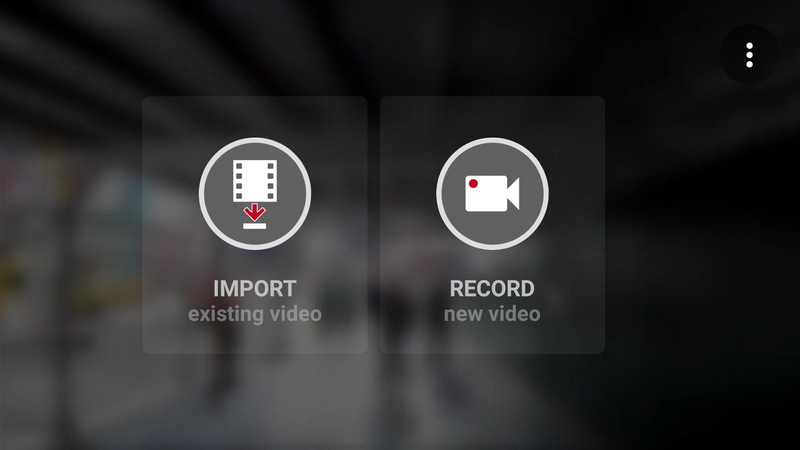 • Import existing video: The other option: With Microsoft Hyperlapse Mobile, you can create a hyperlapse of any video you’ve already shot on your phone, instead of moving to a special application and shooting a video just for hyperlapsing. 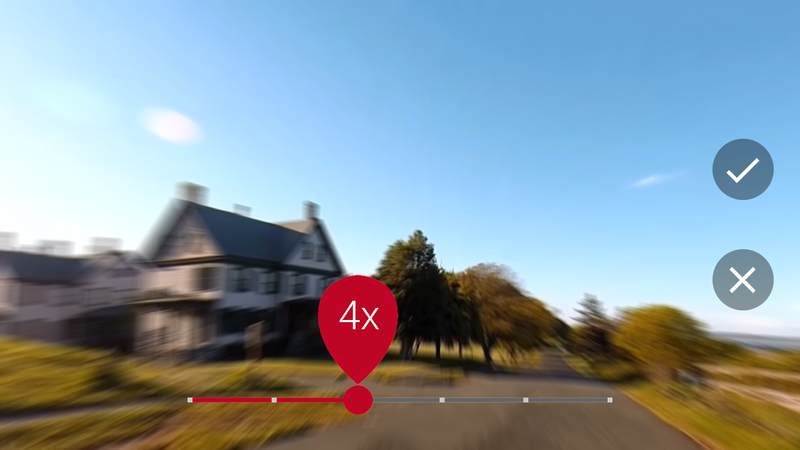 • Multiple speeds: Microsoft Hyperlapse Mobile supports hyperlapsing a video multiple times, at different speed rates, from 1x to 32x times the normal speed – or all of the above! • Selfie lapses: Let your friends see your face – sped up of course – while you take your first skydiving lesson or fly through the jungle on a zipline. • Share: It’s easy to post your hyperlapses on popular social media and video sites such as Twitter, Facebook, or Instagram.